Home / Blogs / Where to buy silica fume? The microsilica fume is extracted from the industrial production process and is widely used. It can be used in the construction industry, water conservancy and Hydropower Engineering, industrial and civil engineering, highway construction, port, bridge, brine engineering and other fields. 1, cement industry: after adding silica fume in cement, the performance is improved, and the quality and labelling are greatly improved. 2, rubber industry: after adding certain amount of silica fume into rubber, its extension, tearing resistance and anti aging degree have been greatly improved, this kind of rubber also has good dielectric property, low water absorption capacity. 3. As an anti caking agent: instead of mica or diatomite, it is used as raw material to prevent the agglomeration of fertilizer particles. 4. For pellet binder: microsilica has larger specific surface area and stronger adsorbability. The binder used abroad for pellets has achieved remarkable results. 5, water glass industry: it can replace quartz ore to produce sodium silicate with 4 modulus. 6. In the oilfield well cementing : in china a lot of oilfields use a large number of micro silica fume and achieved good results. 7, in insulation materials, waterproof materials, paint, paint, printing industry and others have been applied. Silica fume is a kind of important raw material with strong activity. As an additive, it can greatly improve the quality of the project. So more and more industries need micro silica fume. 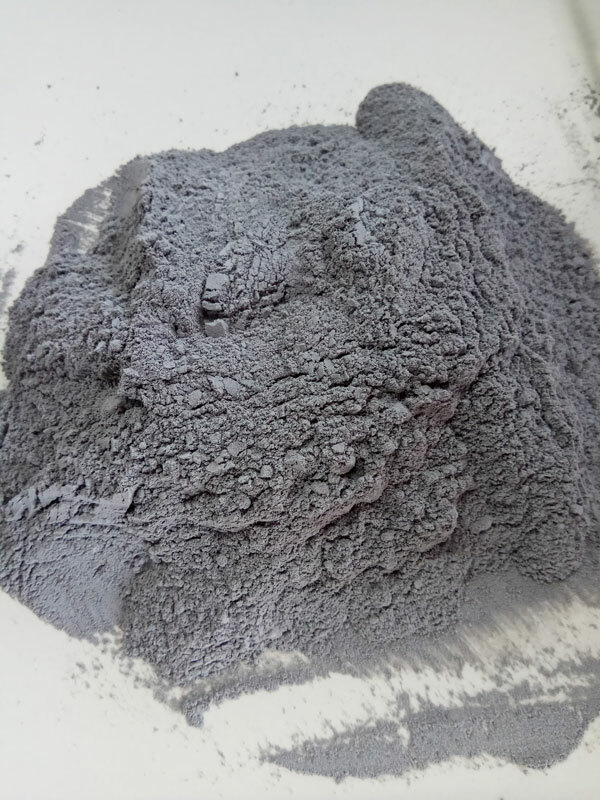 Where can I buy micro silicon powder? If you need silica fumes, you can select Henan Superior Abrasives, Norchem, Alibaba, Fritzpak, Trinic, Red Industrial, TAM Ceramic, China Sanyuan, Yumpu and others. Notes: before you buy these good, you can request silica fume manufacturers to send you some sample, thus you can test that samples whether can meet your requirement. Do not choose blindly and please select suitable silica fume specification. Henan Superior Abrasives is the famous silica fume manufacturer in China, we have supplied for many famous companies. Welcome to consult information by email gaom@superior-abrasives.com and we can provide professional technology for you free.